Gilller Prize-winner Esi Edugyan’s Washington Black was Fanfare’s top seller in January. 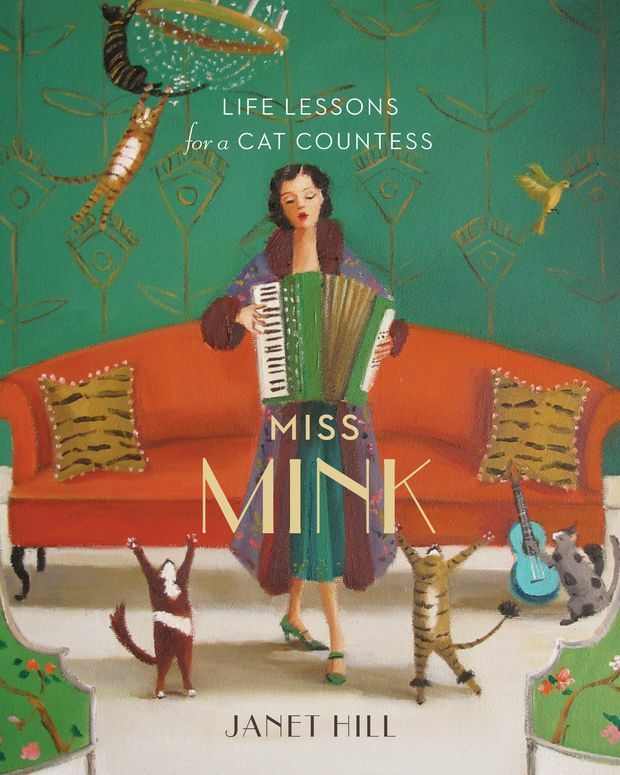 But the book that’s getting a lot of buzz around town is local writer Janet Hill’s Miss Mink: Life Lessons for a Cat Countess, published earlier this year by Penguin Random House Canada. The picture book is filled with delightful tales about the benefits of a good grooming and an afternoon nap (advice we can all heed this winter). Hill’s last book was Miss Moon: Wise Words from a Dog Governess. Every couple of weeks, we’ll check in with booksellers across the country to find out what’s flying off the shelves and what they’re recommending to readers.